Dear Sir/ Madam,I am Amy (Ms), sales representative at Nam Thai Son Group. One of leading enterprises in plastic bags and plastic products in Vietnam. 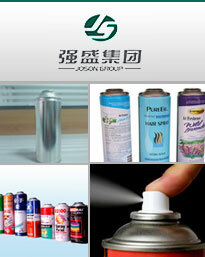 Our company established from 1989 and more and more expanding export business lines.